Auction School: Western College of Auctioneering is an approved auction school in the state of Washington. License Required for Online-Only Auctions: Yes. 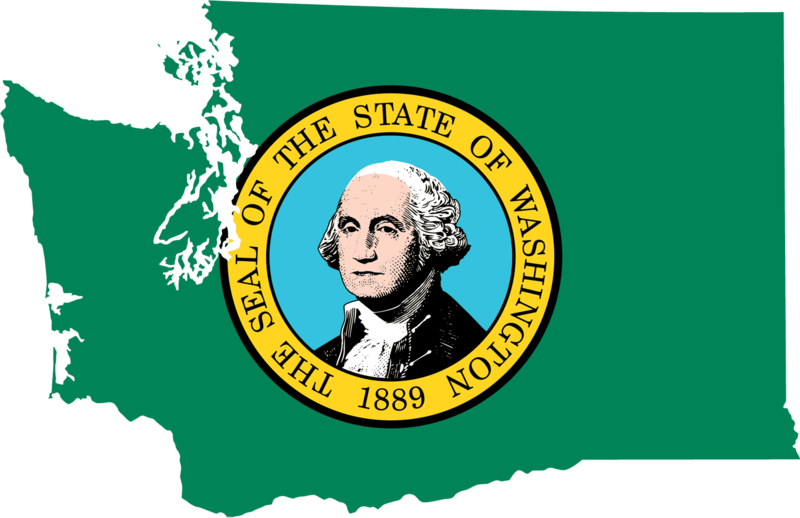 A company license would be required when the items/property and/or company is located in the state of Washington.